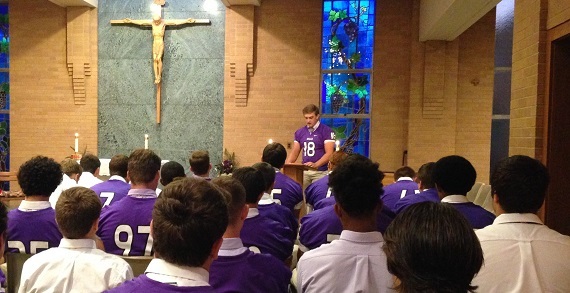 St. Francis DeSales High School has earned a reputation for academic excellence and for a commitment to faith and service. 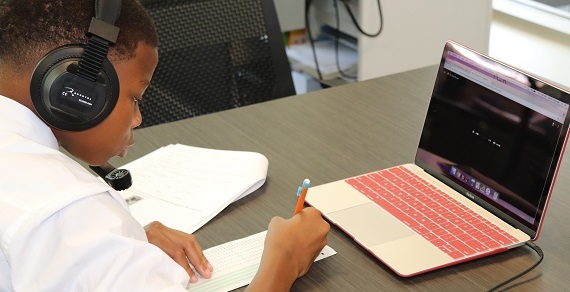 The school’s mission is to form leaders that are not only prepared to continue on to college, but who are prepared to live a positive and productive life. Come see what’s waiting for you at Open House and learn more about St. Francis DeSales HIgh School! Future Stallions can learn more at www.sfdstallions.org/admissions. 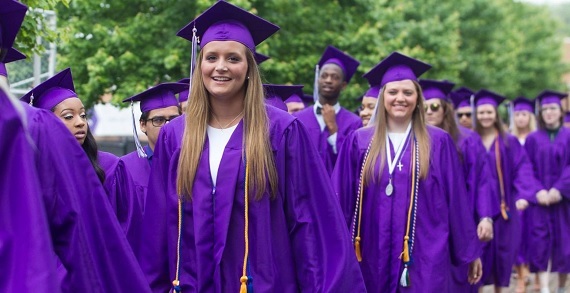 St. Francis DeSales High School believes that a high school education should do more than just prepare students for college. They believe that a high school education should empower a student for life. 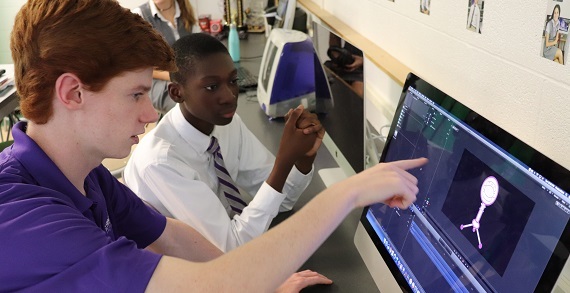 St. Francis DeSales High School ensures each student's four-year journey will be personal, engaging and challenging, providing opportunities for growth and discovery. Innovative courses and passionate faculty members will help students develop a broad range of critical thinking, problem solving, and communication skills. Plus, competitive and unique co-curricular programs afford each student lessons beyond the traditional classroom, and create opportunities to make lifelong friends. But most importantly, a St. Francis DeSales High School Education is rooted in the Catholic Tradition, allowing opportunities for students to know God, to grow in faith, and to serve their community. St. Francis DeSales High School...Empowering Students for Life.